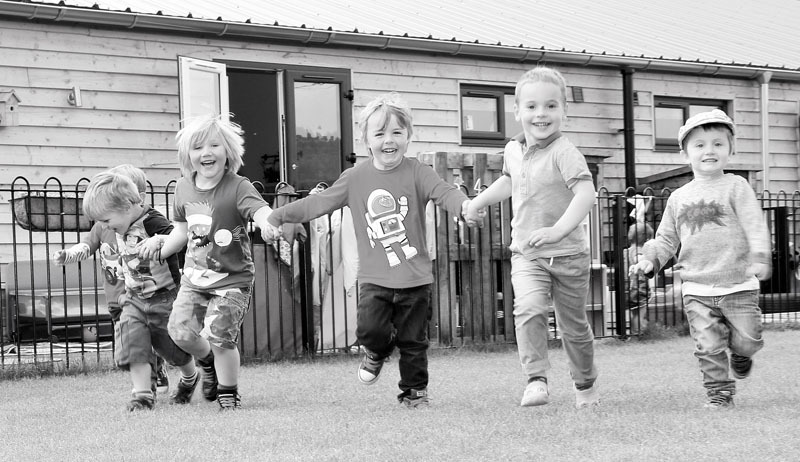 Find out what previous parents of the nursery have to say about us. We have always received fantastic Ofsted grades and we are constantly striving to do better. Jack in the box Nursery consists of a team of competent, committed and experienced employees. 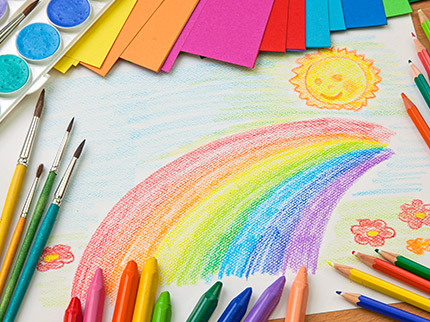 Find out what your children will be up to through the day. 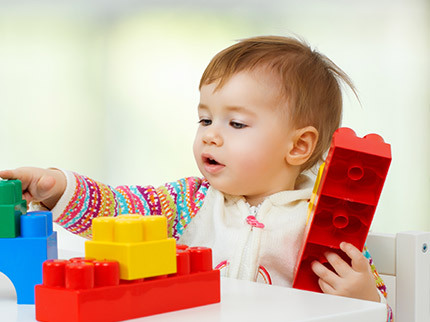 If you are interested in applying for our nursery, Please fill out the form on this page. 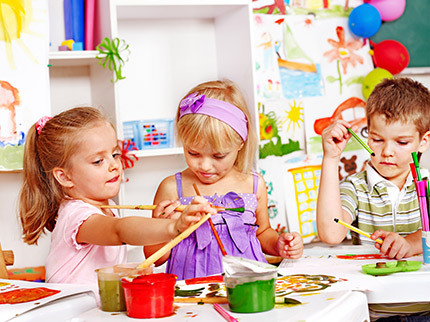 We do our best to ensure that our nurseries provide an outstanding standard of childcare. 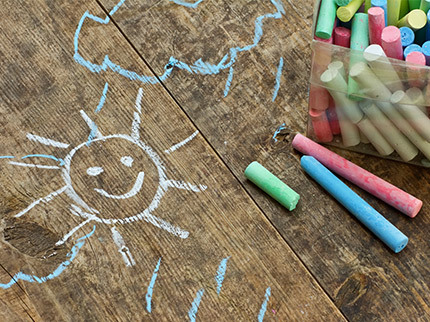 The safety, welfare and happiness of the children in our care have always been our number one priority. Since we opened our first nursery at Morningthorpe in 2007 we have always received fantastic OFSTED grades and we are constantly striving to better the standards set by OFSTED. Jack in the Box Nursery at Hempnall opens all year round, however, is closed for one week between Christmas and New Year. 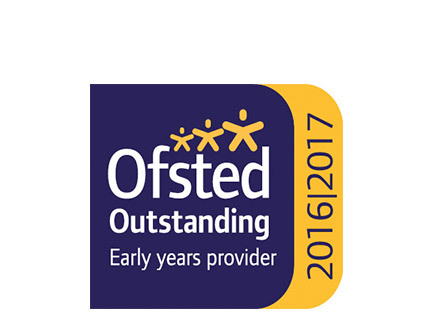 We do value the role played by Ofsted but we strongly believe our children and parents, who use our nurseries every day are the best judge of the care we provide. This is the reason why all of our nurseries are consistently full of families who have heard about us through word of mouth recommendations. 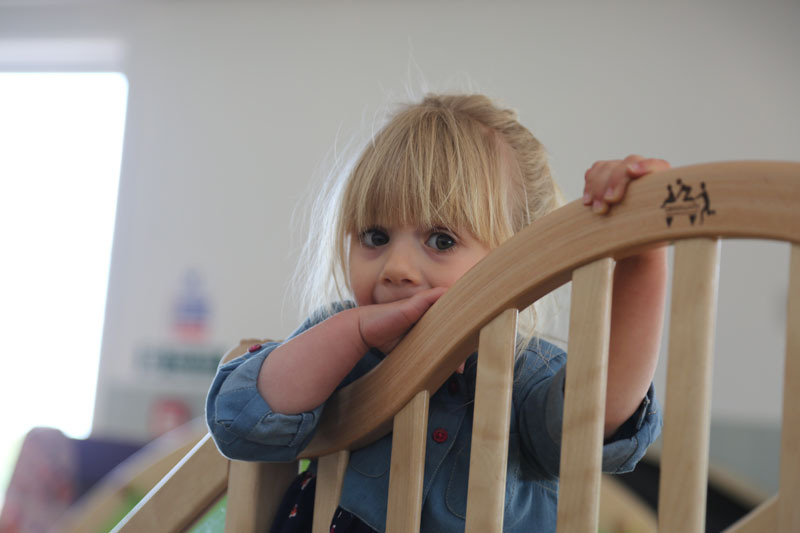 We believe that children should be treated as individuals and be safe, loved, happy and stimulated whilst at nursery. 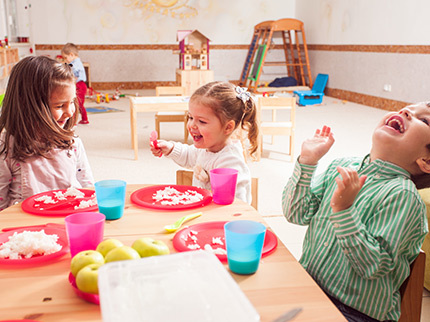 We provide all children with opportunities for learning and development, and they are supported in this by their key person and the rest of the team in the unit in which they are based.